Monday Lunchtime Sketch Challenge 111! Busy day trying to catch up again! First card in a week! Re-cap of sketch challenge 109 players. 3 down, 1000's to go! Abundant Hope and a new look. Monday Lunchtime Sketch Challenge 109! Re-cap of sketch challenge 108 players. 411 and a blast from the past! Monday Lunchtime Sketch Challenge 108 Take Two! Monday Lunchtime Sketch Challenge 108! Re-cap of sketch challenge 107 players. Wow, I haven't posted since Monday! Yikes. Running a bit later than usual tonight. Welcome to week number 111 of my weekly sketch challenges. I hope you will play along. 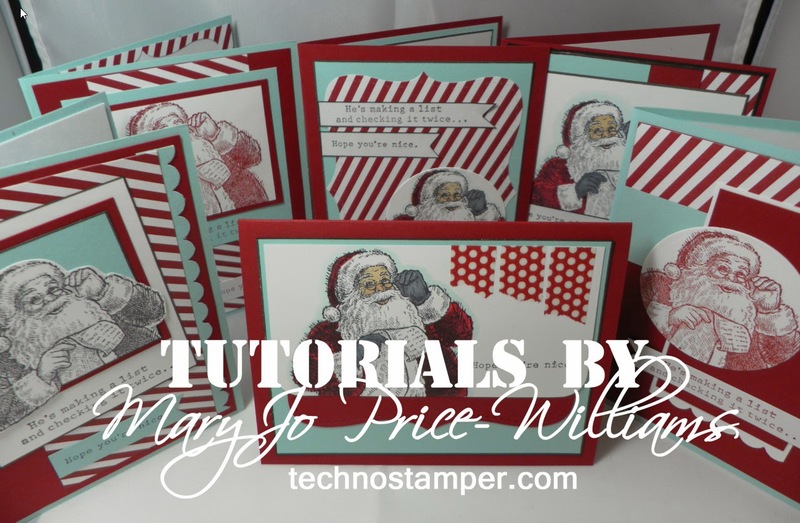 It really is simple, just check out the sketch, create a card based on the sketch and come on back and leave your link on Mister Linky at the end of the post! That's it, so easy! 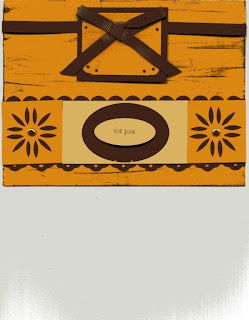 I actually have two cards for your today. They are the same but different. I turned the sketch on its side and then just changed out the stamps for different looks, love doing that. Oh and of course both of my cards will also fit the new LNS challenge that will be announced tomorrow. (your sneak peek!) The new challenge will be to use designer papers! Another easy one. Can't wait to see YOUR creation using this sketch... Don't forget to add your direct link to Mister Linky below. Fun samples this week! Thanks to everyone who played along, I so appreciate it. More Stamper's Connection Challenges. Here are a few more cards for challenges I missed this week on the Connection. 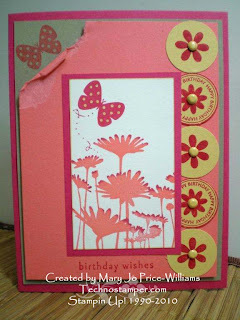 And this next one is for the color challenge--Kraft, Rose Red, Cameo Coral and So Saffron and Whisper White. I also re-used the sketch challenge for this week. 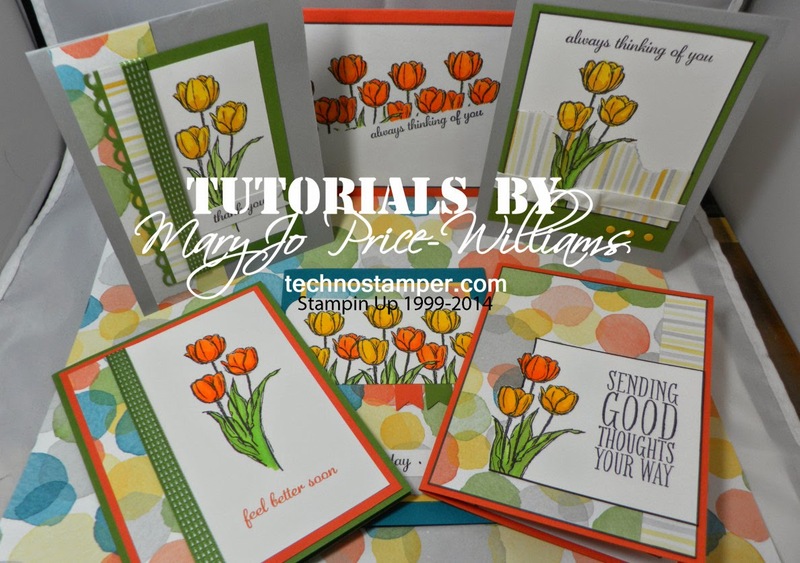 All challenges are from the Stampin Connection Site. 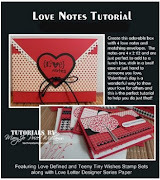 This is a site that Stampin Up created for US demos! So fun! I will save the rest for another day--I still have to post my new Monday Lunchtime Sketch challenge later today. See ya soon! 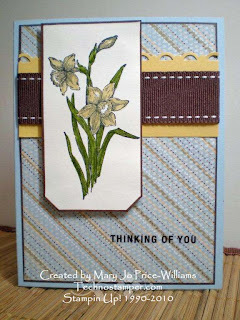 and then here is her card that I used for inspiration. I changed the background, the leaves and flowers, colors and I do not own the bird punch she used so I substituted the butterfly for the eyes and the word window for the arms and hands. I also added chalk to the cheeks and ears. 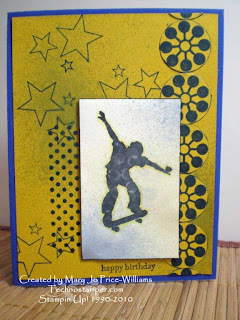 I had so much fun with this card--thanks for your wonderful imagination Jackie, you Rock! Other: markers, chalks, heart punch, word window punch, tag punch, Horizontal slot punch, jewelry tag punch, small oval punch, Curly Label punch, hand held circle punch, cotton from the tip of a q-tip for hair, sizzlet leave die, daubers. I will be back later with the new Monday Lunchtime Sketch challenge --see ya then! Well, my mom is home from the hospital and I finally got to go to my studio. Geez, it has been a whole week already. 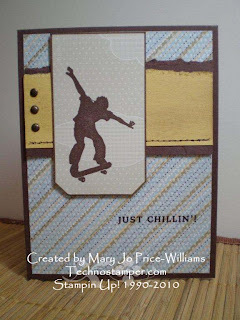 Not sure where to start since I am so far behind so I chose today's technique challenge --kiss and twist, SCTC5 on Stampin Connection and combined it with the sketch challenge on Stampin Connection from Monday SCCSC5. During the week I got my most recent SU orders and had tons of new stuff. This card is created using three new sets and two that I already had. Five different sets to come up with this, lol! Crazy but fun. 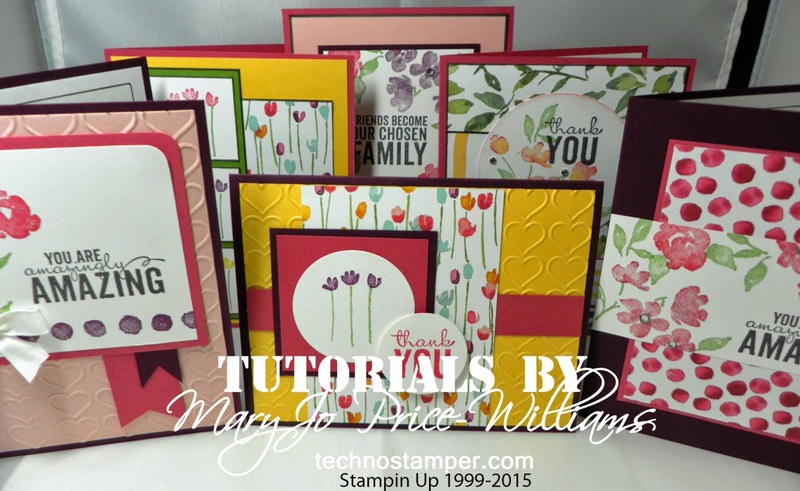 Glad to be back stampin, hope all goes well and I will be back tomorrow with more! 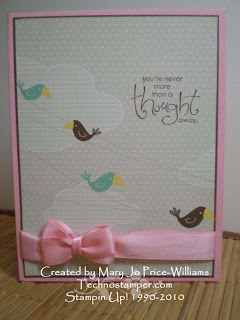 This is my second card with this sketch, I like this one better, Such pretty soft colors. 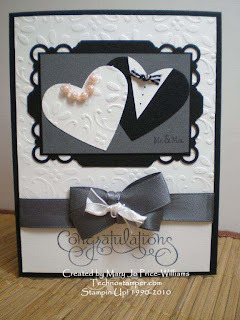 Which by the way are the colors for this week's challenge on Latenightstampers! 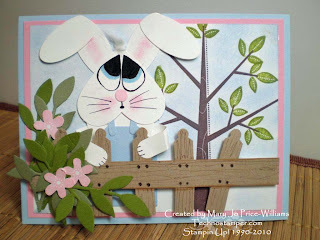 We are on challenge 58 and it is all about Spring and Pastel Colors. 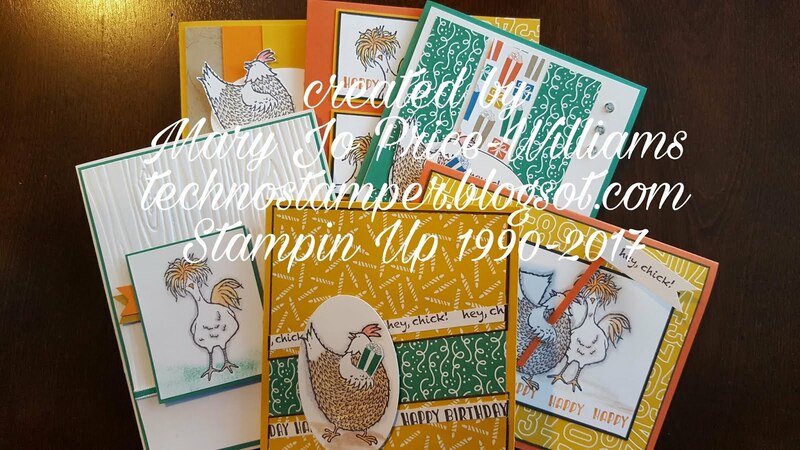 I am so glad I finally broke down a got this Refuge and Strength stamp set, I love it. 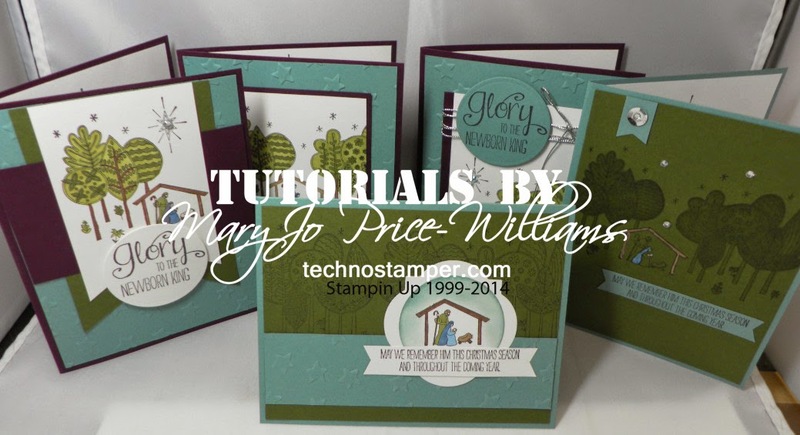 Click here to see the original post with the sketch challenge then make your sample! 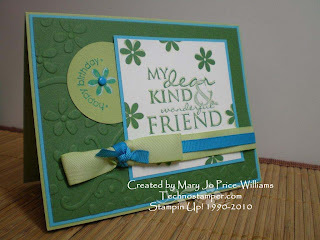 Paper: Certainly Celery, Bashful Blue, Barely Banana, Sweet Pea paper pack, Whisper White. 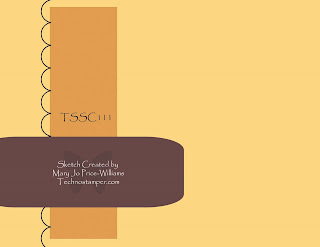 Technostamper Monday Lunchtime Sketch Challenge 110! Welcome to week 110 of the Monday Lunchtime Sketch Challenge. I am glad you stopped by and hope you will play along. 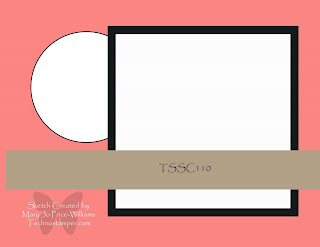 The key word for the week is TSSC110 Remember to come on back a leave your link on Mister Linky below when you do play. I actually found this to be a hard sketch. 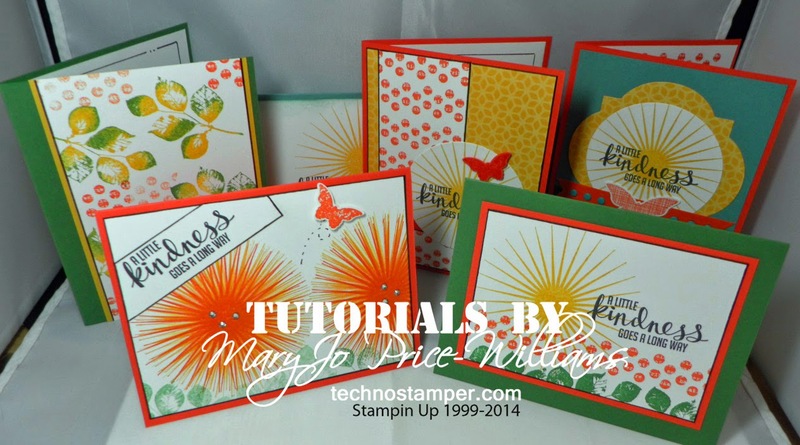 I combined mine with the Technique Challenge on Stampin Connection. 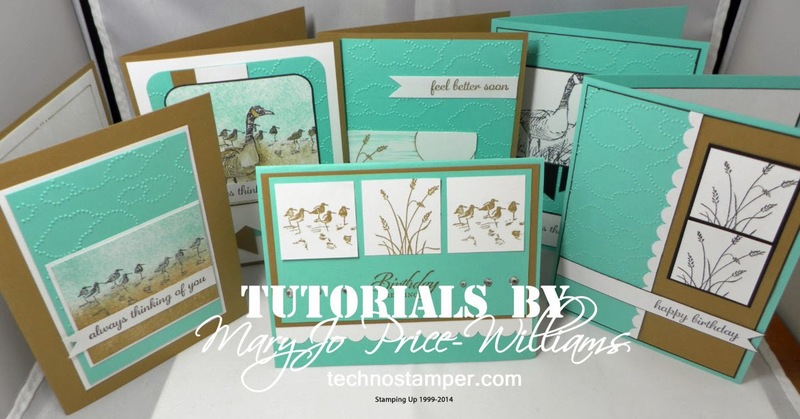 The technique of the week is faux dry embossing. 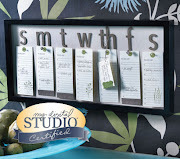 It is also this week's color challenge on the Connection too--Garden Green, Certainly Celery, Tempting Turquoise. 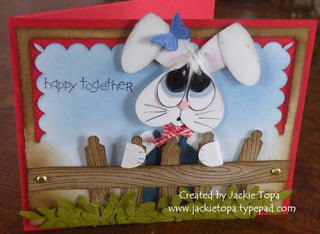 Other: embossing folder, ribbons, circle punch, stamp-a-ma-gig, brad, white gel pen. Geez, I thought this was an easy one... Not many takers this week. Thank you so much to those of you who did play along, I so appreciate it. It takes a lot of effort to put these together and it gets discouraging when only a few play. 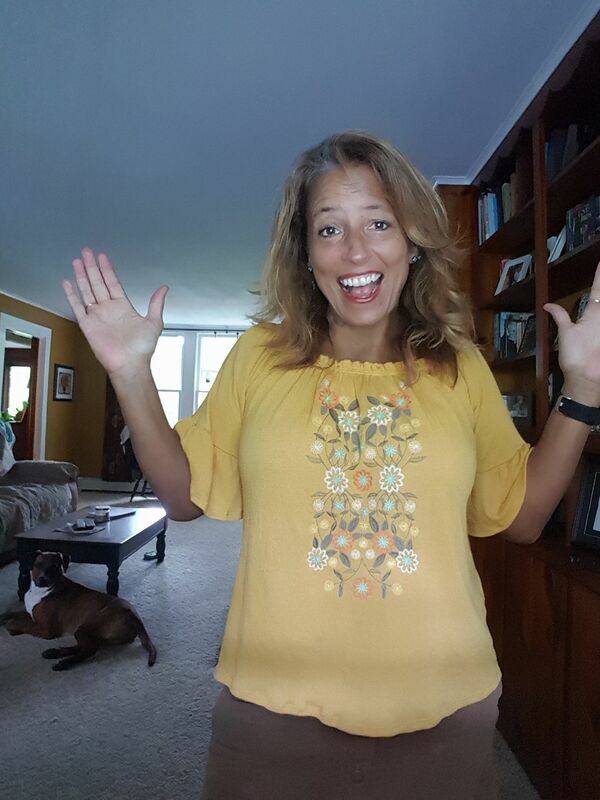 So a great big thank you to all of you!